The Roseburg Honda Service Department is proud to serve Roseburg, OR and the surrounding areas such as Eugene, Springfield and Grants Pass for all of your automotive repair and maintenance needs. Our state-of-the-art shop is located at 1950 NW Mulholland Drive, Roseburg, OR 97470 where our full team of vehicle service professionals can perform a large range of service and repair procedures for you. From comprehensive engine and transmission repairs, all the way to routine oil change and tire rotations, we can get your vehicle running in like-new condition with fast and quality service. Just a few of the many things we can help you with are listed below. To get started today, you can schedule an appointment online or give us a call at (541) 672-7739 and we can get started today! 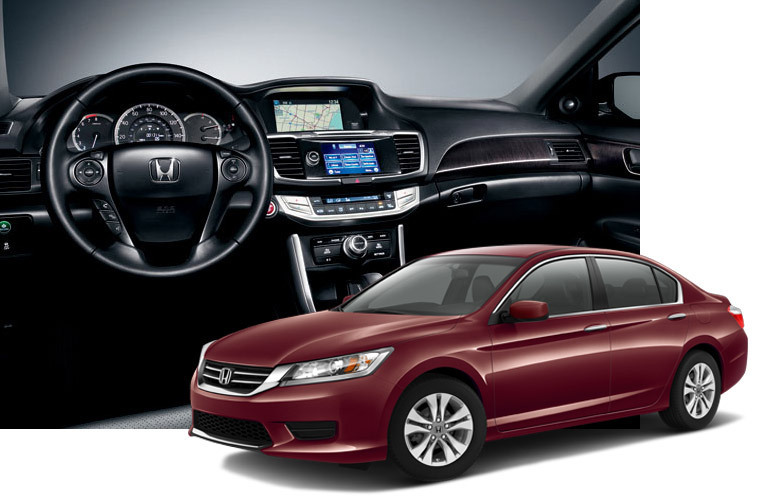 Roseburg Honda has been providing top-notch vehicle service in Roseburg, OR for many years now, and over that time, we have learned that honesty and quality is always the best way to go. We aren’t here to nickel and dime you with everything we can do to your vehicle, just to make sure it leaves our shop running in safe and reliable condition. The quality of our work is always priority number one, because we know you rely on your vehicle for so much. Anything less than the best when it comes to the working condition of your vehicle just simply will not do. Additionally, we place a high importance on the timeliness of our work as well. Waiting around wondering what’s wrong with your vehicle, how much it is going to cost and when it will be fixed is a pretty unsettling feeling. So we make sure to keep our customers up to date with information as soon as it becomes available to us! The Roseburg Honda Service Department is just a short trip from the surrounding areas of Cottage Grove , Coos Bay, North Bend , Medford and Sutherlin making quality vehicle repair close and convenient! 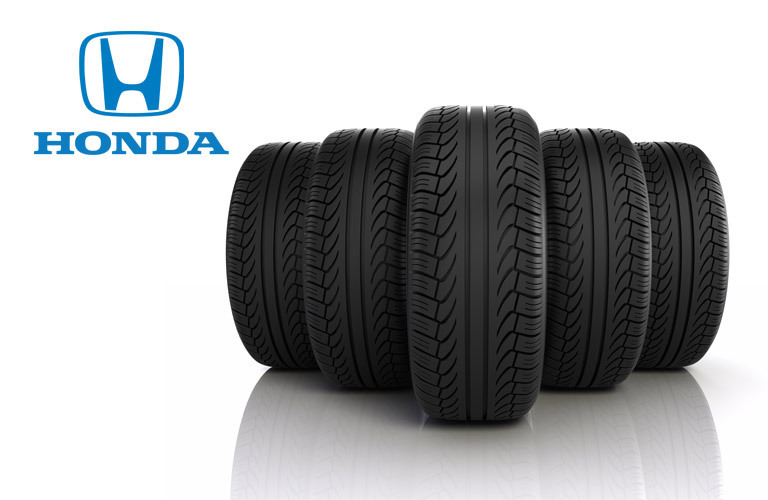 Here at the Roseburg Honda Service Department we pride ourselves on the quality of vehicle repairs we perform. And one vital key to our success is the parts that we use on each and every vehicle that enters our shop. We only use parts of the highest-quality and that are licensed for your specific vehicle. By taking extra time to make sure your vehicle is being repaired with parts that are made specifically for it, we can ensure that it will always be providing you with the best possible performance. We even stock a great deal of these parts right here at our shop so we can get you in and out faster. If for some reason we don’t have a part you need, by using one of our many automotive resources, we can order just about anything and have it shipped to our shop and installed in your vehicle to get you back on the road in little to no time at all! The Roseburg Honda Service Department specializes in the Honda brand and we can even perform recall and warranty work on your Honda vehicle. However, because of our well-versed team of professional mechanics, we are able to work on just about any make or model!